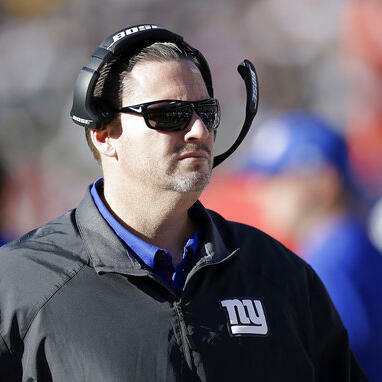 A day after Ben McAdoo put quarterback Eli Manning on the bench, McAdoo was fired as the Giants coach. How did New York get into such a mess? Rob Maaddi and Barry Wilner discuss.